plant systematics and for evaluating biodiversity. They can also be used to track changes in the areas where specific species grow over the course of the centuries. The Herbarium Erlangense was founded by Wilhelm D. J. Koch in 1825. 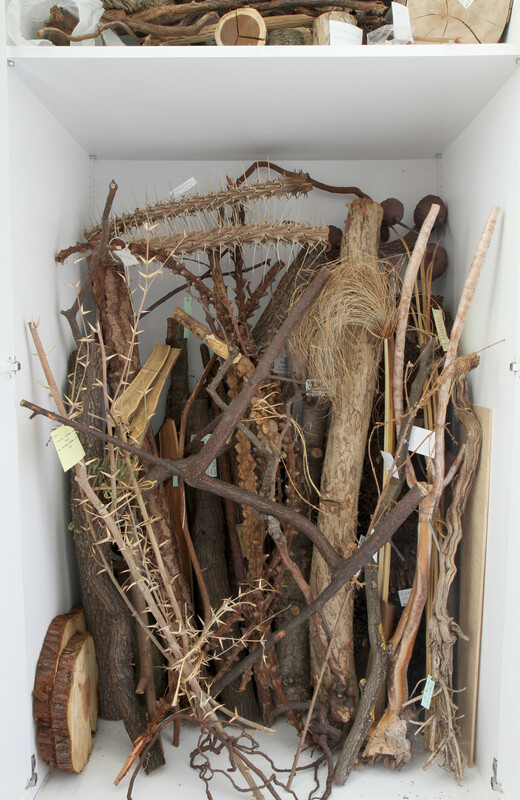 It is one of the largest herbariums in Germany, with over 170,000 samples from all over the world. Objects in the collection are swapped and loaned internationally and the collection is currently being digitalised. The Museum Botanicum Erlangense collection was first mentioned in 1851 by Adalbert Schnizlein and was used for teaching in botany. As it was intended to be used for teaching on all aspects of plant life, the historical material is very diverse. The wide range of wet and dry preparations, seeds, fruits, fibres, cross sections of trunks, palaeobiological artefacts, historical charts and models are regularly used in exhibitions.